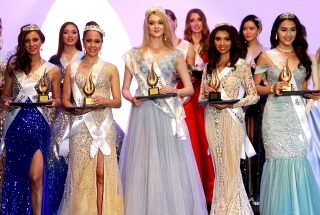 (02/17/19): Miss Brazil 2015, 2016, 2017 and 2018 will be the Hosts of this edition! This year's edition is currently scheduled to be on March 09! Last edited by FeLM on Sun Mar 10, 2019 2:48 am, edited 18 times in total. Last edited by FeLM on Sun Feb 24, 2019 12:44 pm, edited 5 times in total. Last edited by FeLM on Sat Feb 16, 2019 2:47 am, edited 6 times in total. Last edited by FeLM on Sun Jan 27, 2019 2:32 am, edited 2 times in total. Last edited by FeLM on Sun Feb 17, 2019 10:29 am, edited 5 times in total. Last edited by FeLM on Thu Feb 21, 2019 2:36 am, edited 5 times in total. Last edited by FeLM on Sun Feb 17, 2019 1:46 am, edited 5 times in total. Last edited by FeLM on Wed Feb 06, 2019 2:29 am, edited 5 times in total. Last edited by FeLM on Sat Feb 16, 2019 3:42 pm, edited 3 times in total. News: Isadora Meira has just won Miss Rio de Janeiro 2019! Profile updated! Brazil has quite an 'inconsistent' schedule for the Universe pageant. They keep on pushing the Miss Brazil Universe pageant on an earlier date since 2016. Why is that so? and now, Miss Brazil 2019 in March 2019! Miss Brazil is going to be even earlier!! Are you preparing for something? I'm just curious. missofan705 wrote: Brazil has quite an 'inconsistent' schedule for the Universe pageant. They keep on pushing the Miss Brazil Universe pageant on an earlier date since 2016. Why is that so? Our organization is trying to extend the amount of time our representative will have to be prepared for Miss Universe, but it didn't want to make a jump in one year, so it is gradually increasing this time year by year! 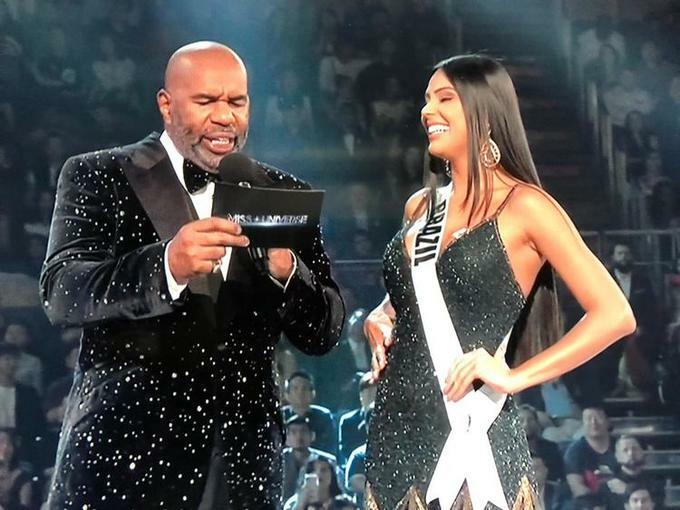 With that schedule and preparation, it looks like Brazil is getting more serious now to chase for that Miss Universe crown long overdue for Brazil. You were a former Latin powerhouse before Venezuela took over. Imagine? 50 years!! And your streak since 2011 is the longest Brazil had in Miss Universe I believe. You're getting there, Brazil. Just choose the RIGHT ONE! I've decided not to post anything about municipal pageants BUT I'll make an exception for this one! You guys have no ideia how much I've waited for Luana Lobo (first up-left) to compete for the crown of Miss Brazil! 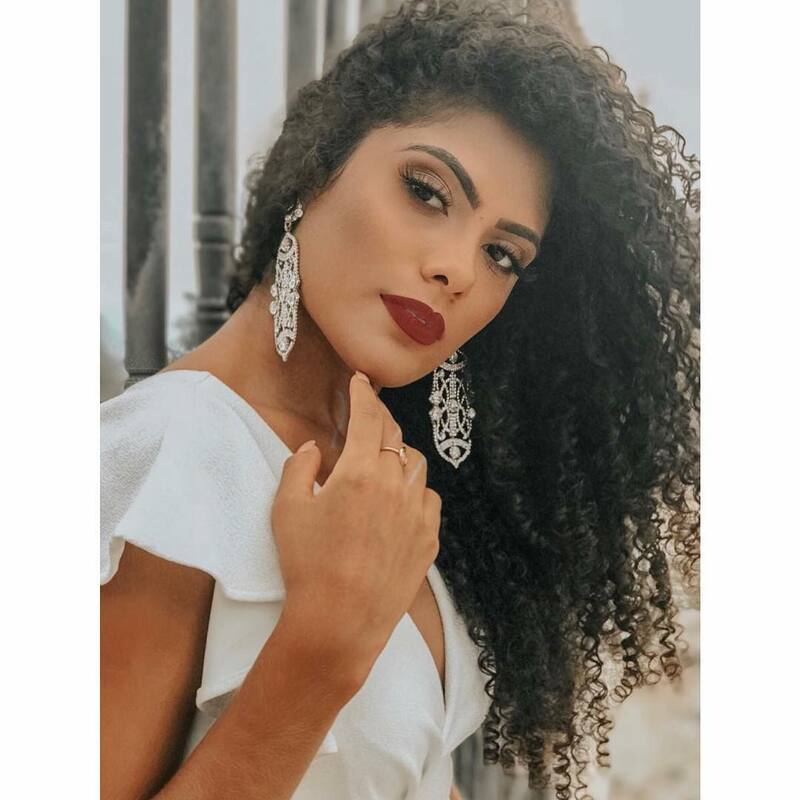 News: Miss Pernambuco 2019 is Barbara Souza! Profile Updated! If she wins Miss Ceará, She will definitely be my fav! News: Erika Fontes is Miss Rio Grande do Norte 2019! Profile Updated! 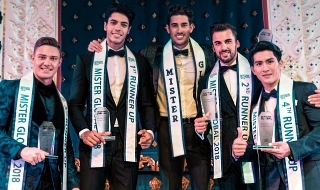 News: Djenifer Frey is Miss Paraná 2019! Profile Updated! News: Miss Bahia 2019 is Liliane Natiele! Profile Updated! News: Miss Alagoas 2019 is Raíssa Souza! Profile Updated! News: Miss Maranhão 2019 is Anna Carolina Sousa! Profile Updated! 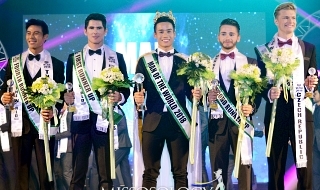 News: Miss Pará 2019 is Wilma Paulino! Profile Updated! 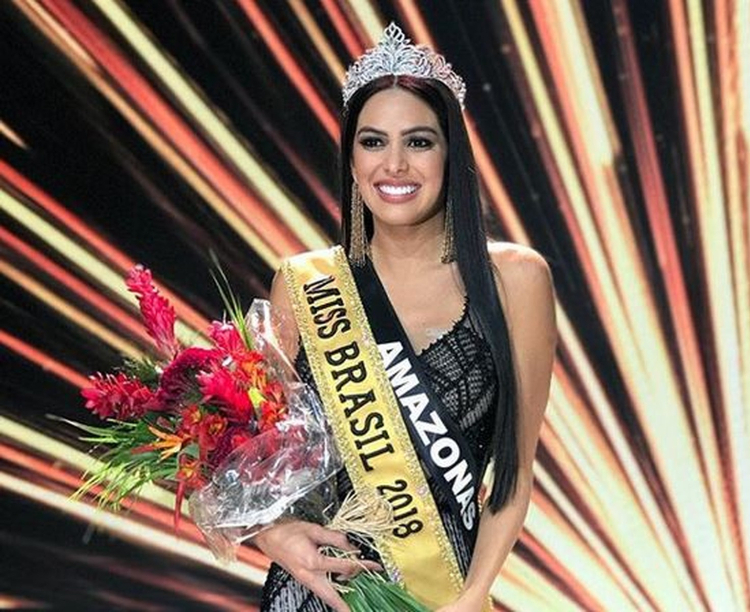 News: Miss Amapá 2019 is Brenda Lazareth! Profile Updated!